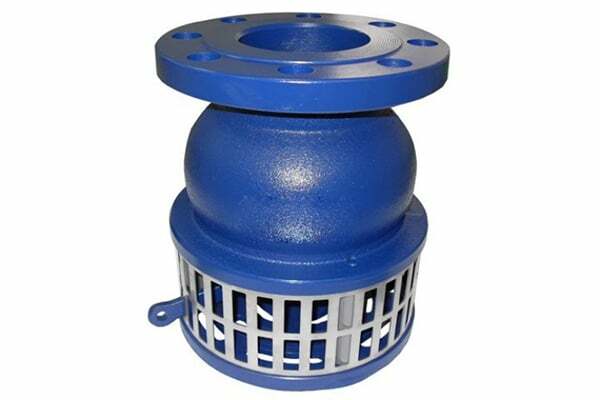 Why it is important to use industrial strainer? What should you expect form AXEGIC? We are renowned as an innovator in the market for proffering state of the art solution in terms of foot valve, which is actually an amalgamation of the check valve and strainer basket. This foot valve is used at large scale in the suction pump in order to regulate the pressure in a plumbing system together with removing sediments from the flow causing choke up in the process and for a reason this foot valve is extensively used to pump liquid from a lower level holding area. Owing the application area of this foot valve, first rate material is employed to convey sturdier and longer lasting gamut of the foot valve. Other than, each fabricated piece of the foot valve is rigorously tested to ascertain its impeccability, making our wide gamut completely spotless and high quality, available at the best rates in India and foreign countries.